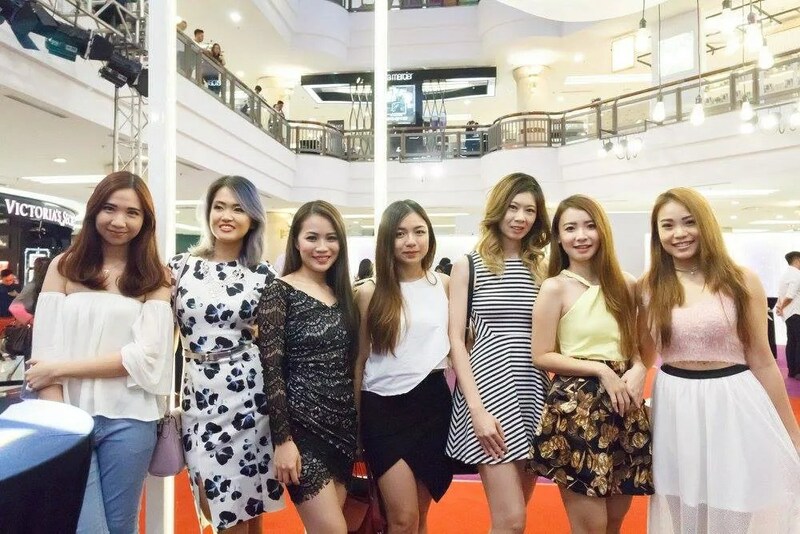 Recently I had the pleasure to attend Triumph’s My Beautiful Me campaign, held at 1 Utama Shopping Centre. 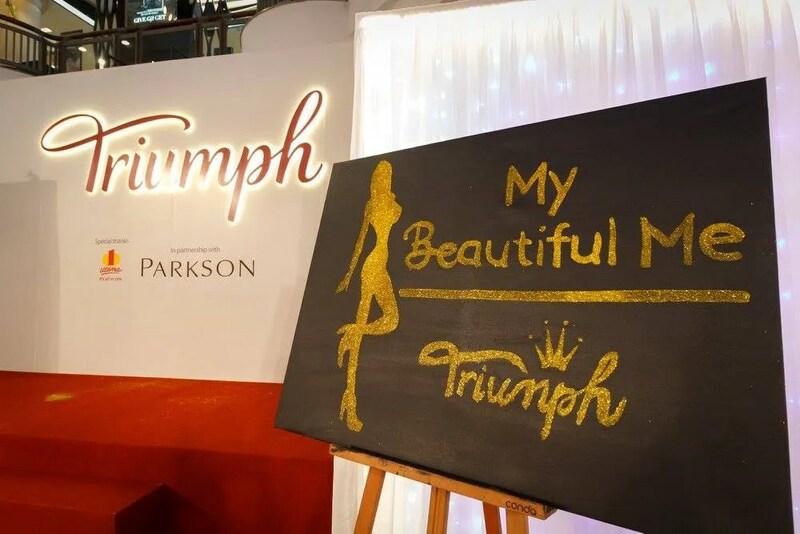 Partnered with Parkson, this campaign showcased Triumph’s winter 2016 collection, while highlighting Triumph’s expertise, style, evolution and dedication of being the purveyor of women’s confidence. It was an evening of glitz and glamour while guests were dressed according to the theme encompassing “My Beautiful Me”. To inaugurate the momentous occasion a spectacular fashion show was held encompassing the campaign’s highlights of My Beautiful Me – Adore, Cherish and Shine. These three highlights showcased different themes; Cherish being pretty yet sassy, Adore encompassed fun yet beautiful and Shine showcased glamour with a hint of sexiness. Models walked the runway in different Triumph’s stylish designs with beautiful dazzling shades of colors. A familiar face in the local music scene, Poova also performed while the models were doing their thing. Looking every bit the model herself in a sparkly dress strutting up and down and runway, her voice definitely brought plenty of soul and not to mention excitement to the event. Here are a couple of video demostrating her vocal prowess. Let me treasure you! Emcee of the evening Julie Woon grooving along as well. Take me down like I’m a domino! Here are some photos from the fashion show. My Beautiful Me campaign reflects the journey of Triumph, from wanting women to find the one (the perfect bra), to ending the year with encouraging women to love and appreciate themselves for who they are. The campaign allows women to discover their true selves within regardless of age and shape. It’s an opportunity for women to embrace their bodies, individuality and openly express themselves. Join the journey and feel beautiful with Triumph. Thank you Triumph for having us at the meaningful event.